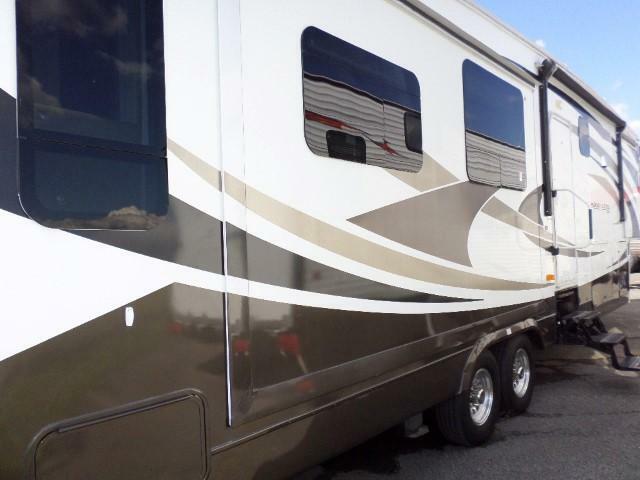 Monthly payment as low as $325.00! 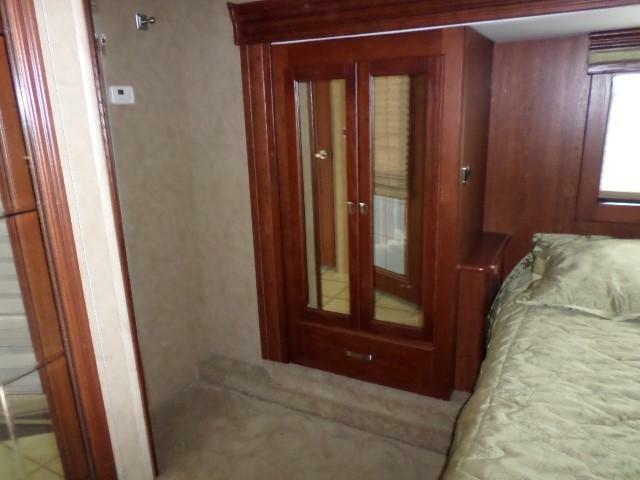 REDUCED FOR QUICK SALE!!!!! 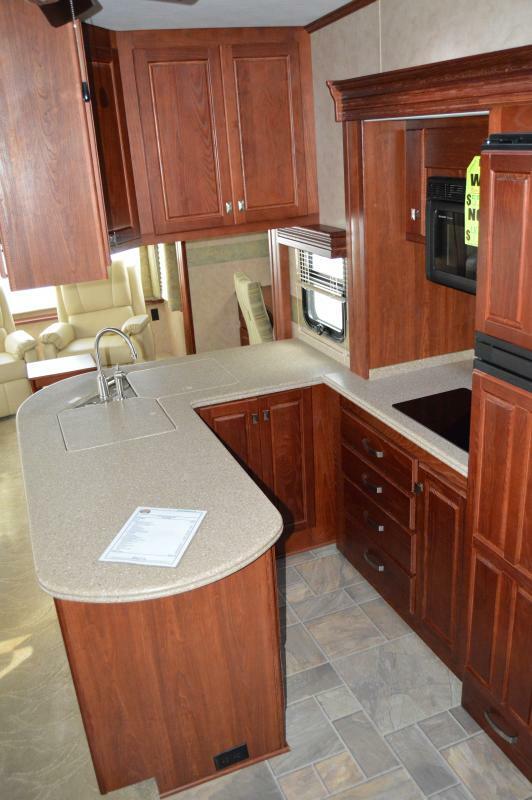 NEW $145K NOW $39,990! 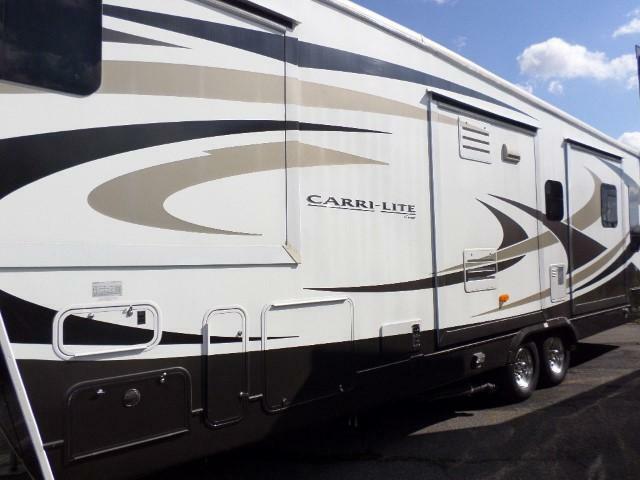 ON THIS 2010 CARRI-LITE 36 XTRM!!!!! 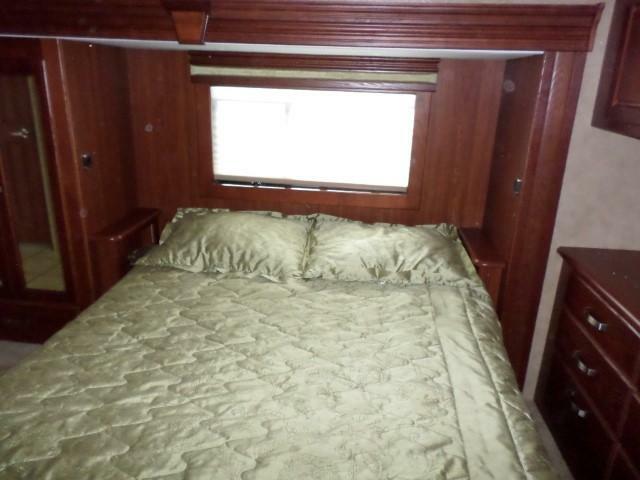 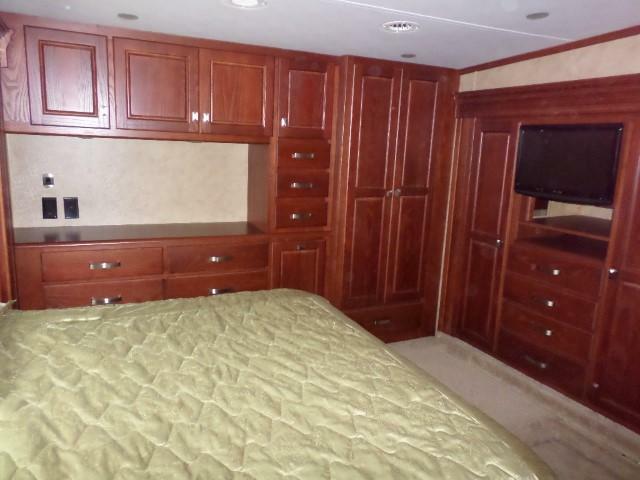 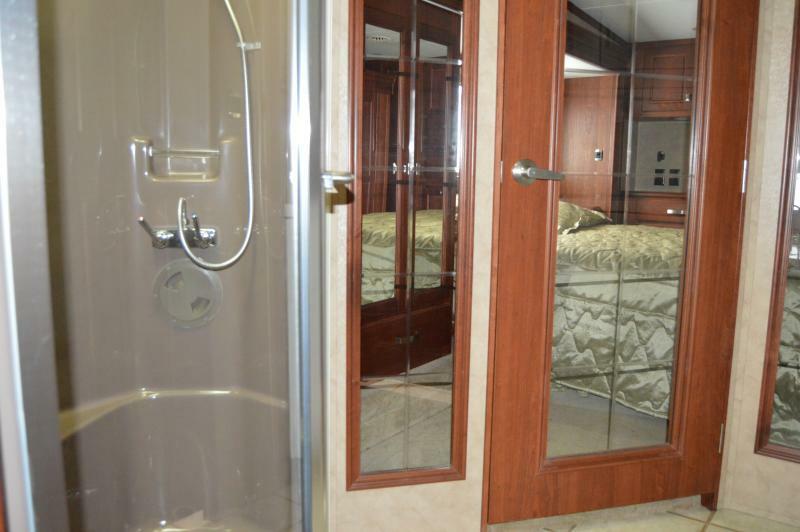 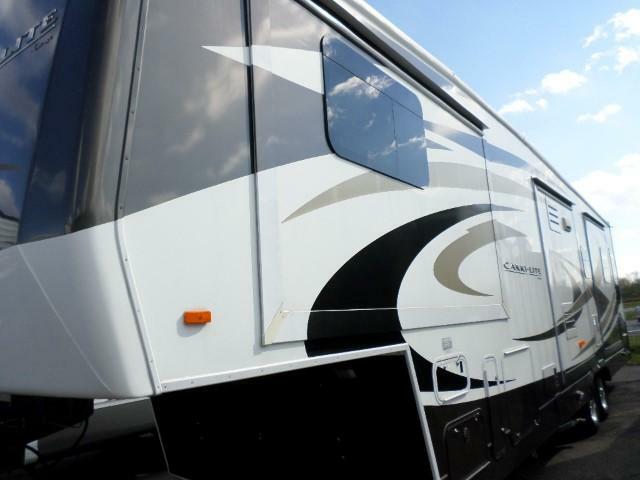 Are you looking for a High End true 4 Season 5th wheel but do not want to spend 150K. 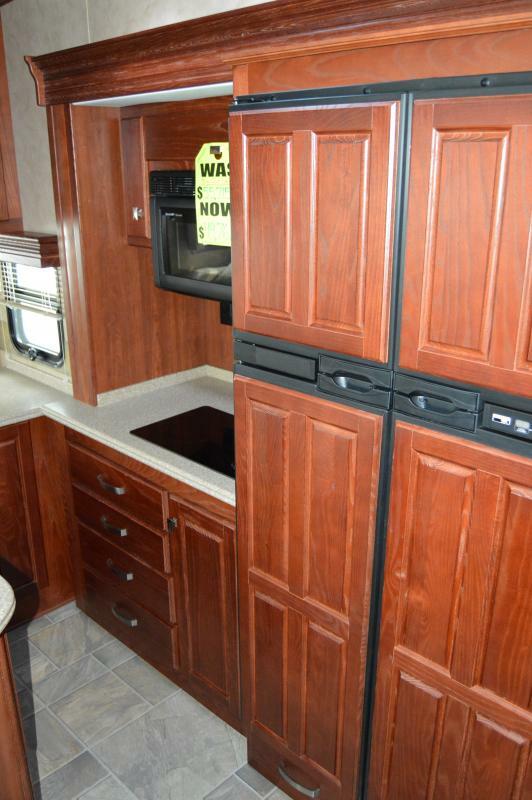 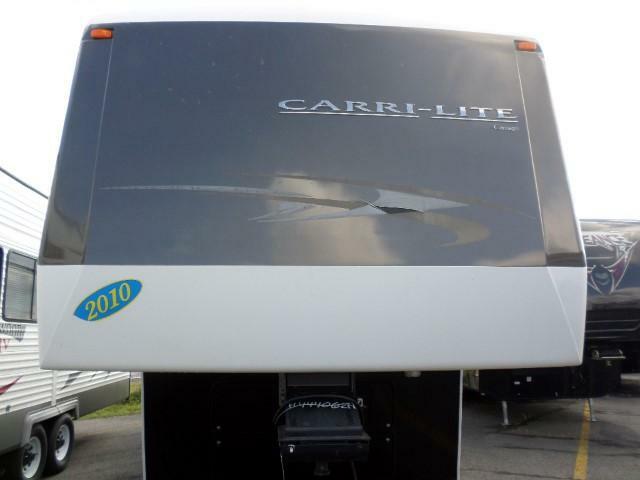 Then come in today and see the 2010 Carri-Lite 36 XTRM. 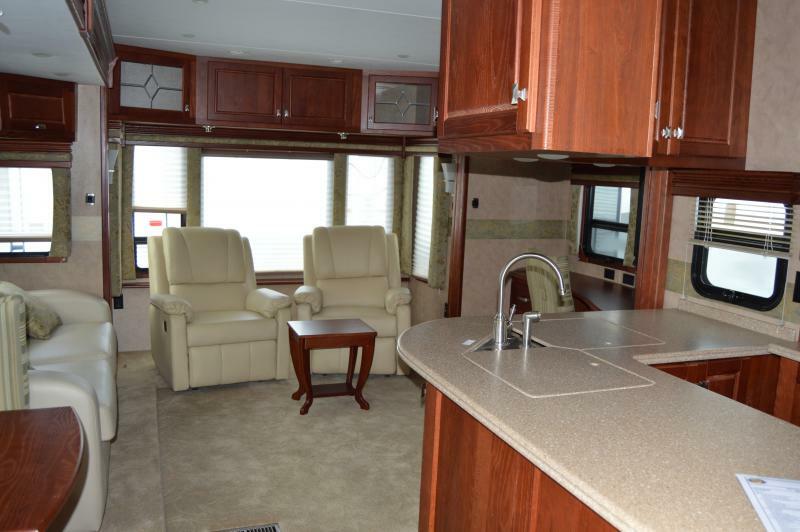 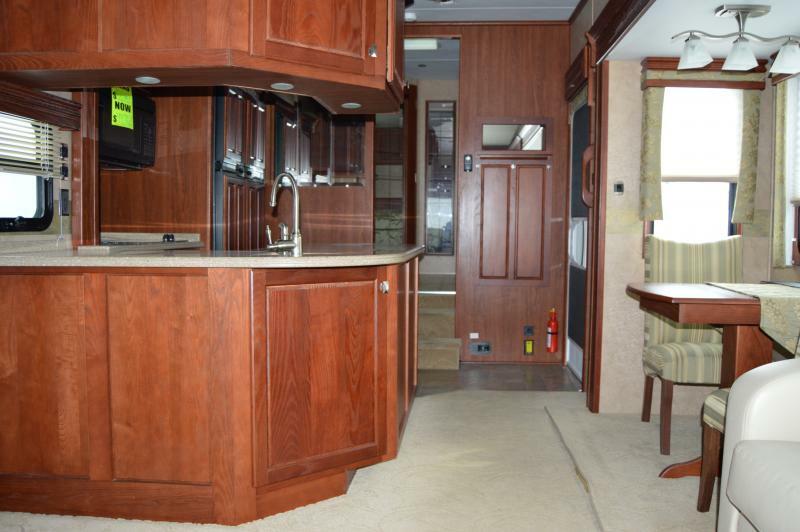 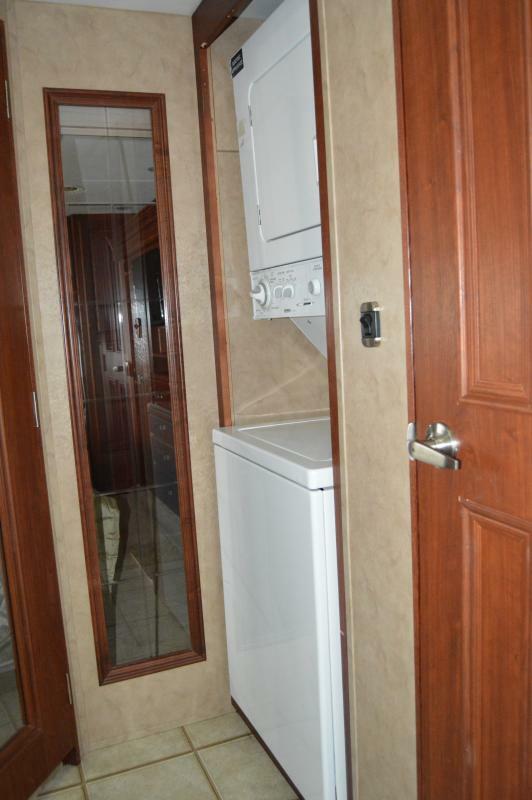 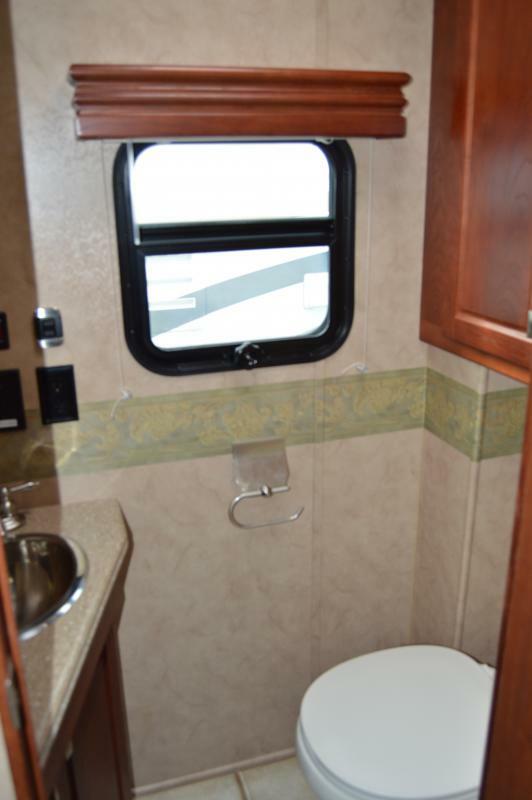 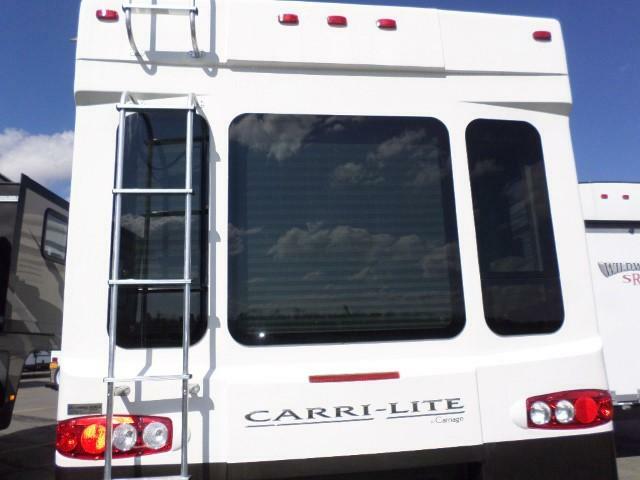 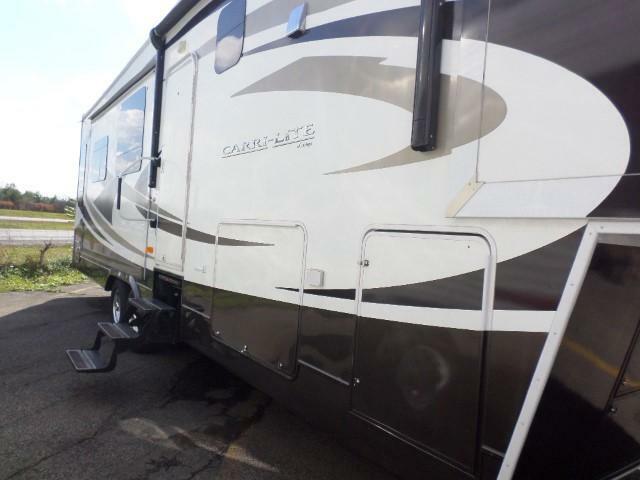 The 2010 Carri-Lite is equipped with Big Foot Leveling System, 4 door Regrigerator, Electric Power Awning, Central Vacuum System and So much more. 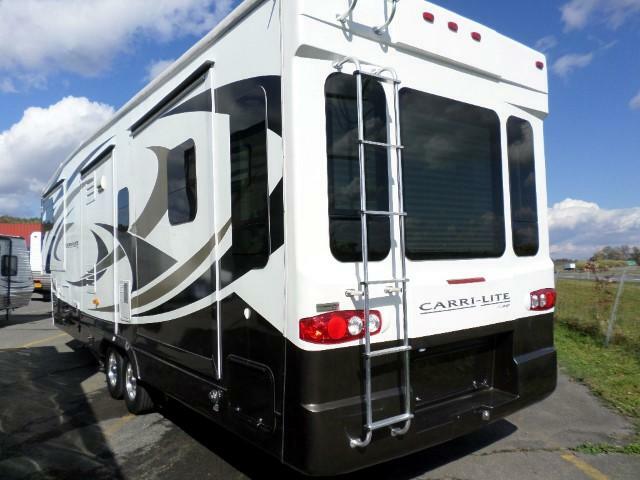 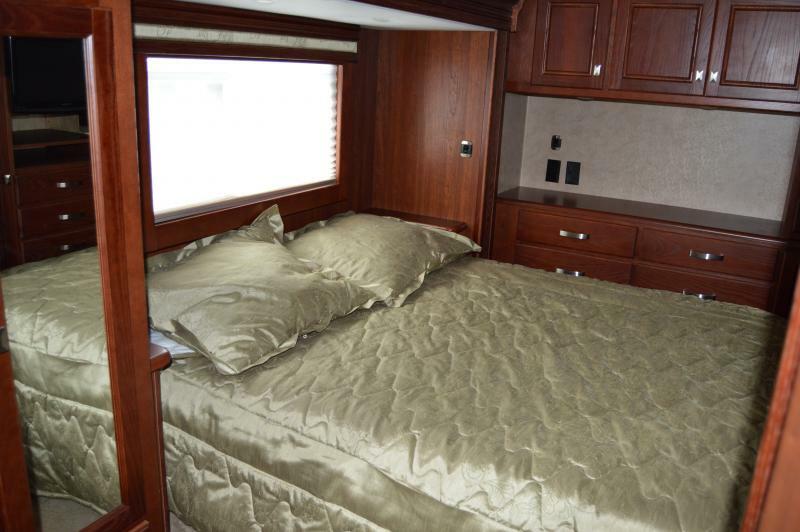 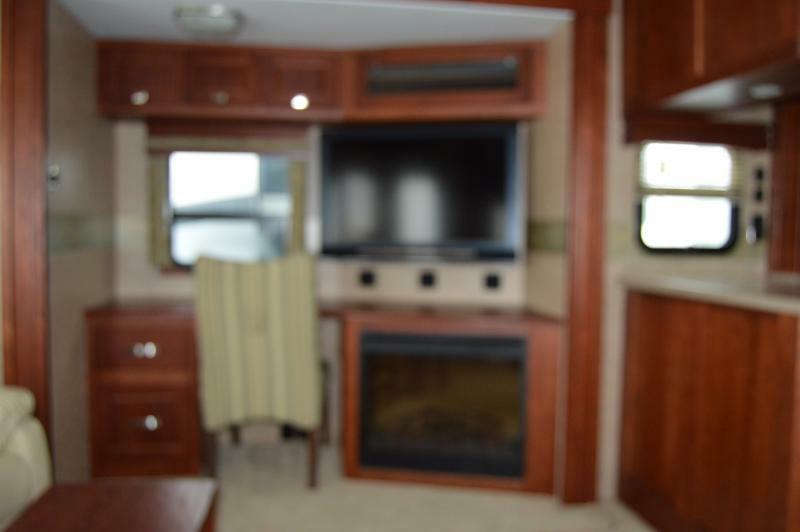 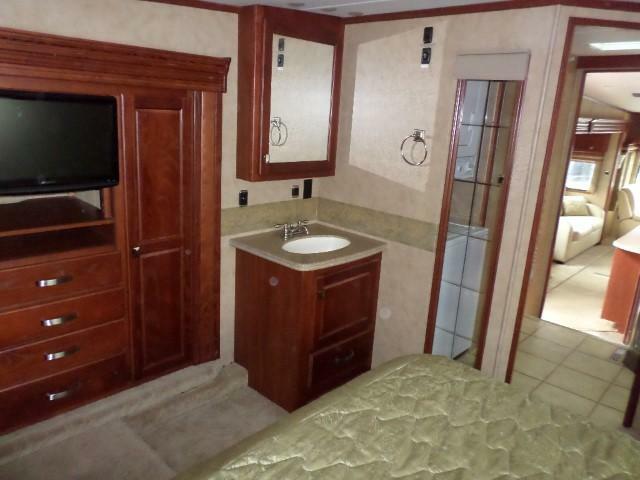 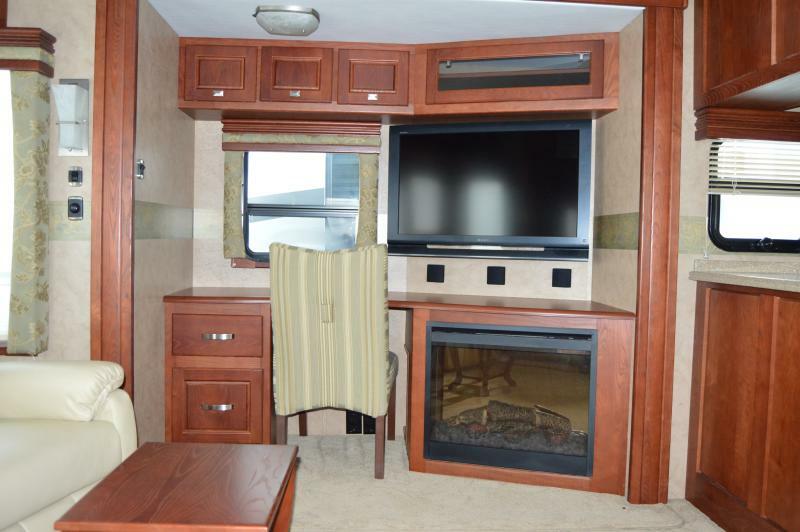 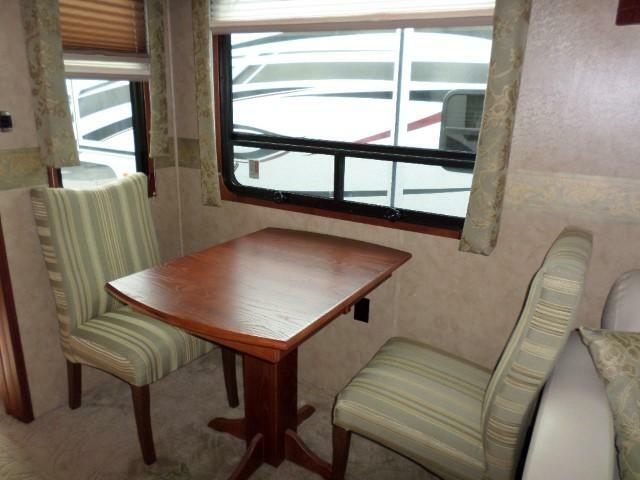 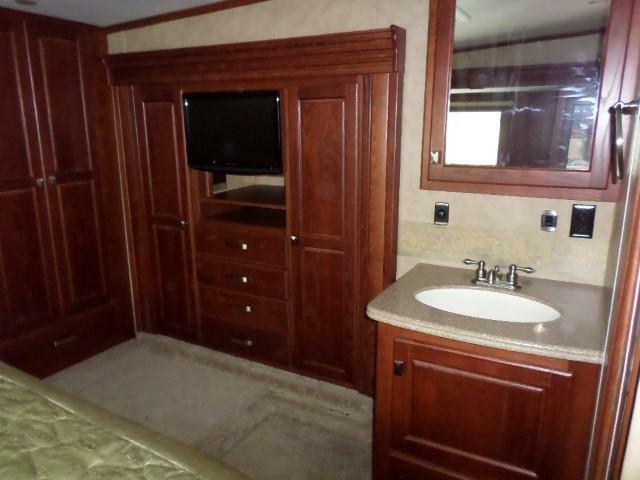 Come in today and pick up the Carri-Lite 36XTREM and camp in the lap of luxury.